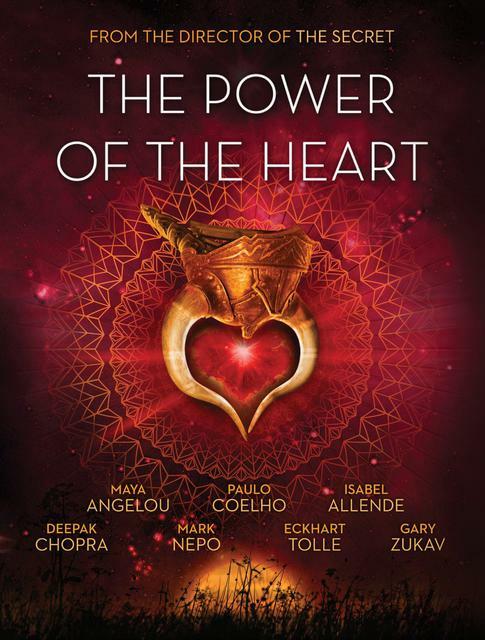 I recomend this movie that runs only 80 minutes but contains thoughts of many famous authors, spiritual mentors & poets about the heart. Science has proven that the heart actually can see into the future by 20 sec and sends an anticipatory message to the Brain which then send a message to the Body to prepare to react. 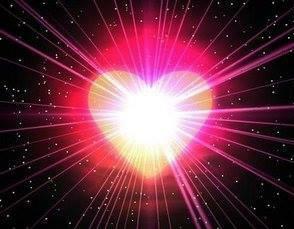 which contains daily inspiration to learn how to listen & connect with our heart...our personal guru!